A large number of residential and commercial properties rely on septic tanks for processing the waste that is produced daily. However, most of these property owners do not realize the importance of regular septic tank cleaning. When septic systems are pumped on a regular basis emergency situations rarely arise. For the septic tanks to work efficiently, septic tank pumping must be done every 3 to 5 years, depending on the tank size. 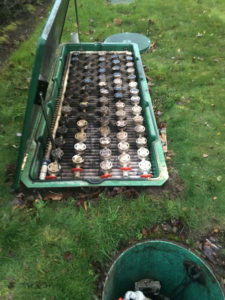 Ill maintained septic tanks can create extremely unhygienic and hazardous conditions. 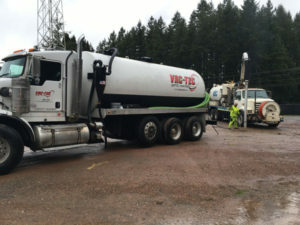 Make sure to avoid these by having timely septic tank pumping services done on your septic system in Duvall, WA with VAC-TEC LLC. Call us now to schedule a septic inspection and septic tank pumping job in your Duvall property. Considering the rushed, stressed lives that people have today, it is easy for them to take forget some basic home maintenance items such as scheduling pumping of their septic system. However, neglecting septic tank pumping can lead to major problems. Avoid future problems and needless additional stress in your life by calling our septic service experts. 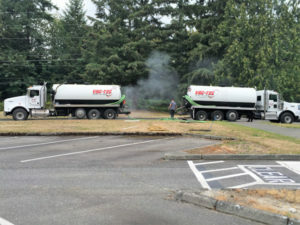 Why Should Duvall Residents Choose Us for Septic Pumping? With your daily living, so dependent on a smoothly functioning sewer system in your home as well as business place, it is essential that you choose the right professionals to meet your septic pumping needs in Duvall. Look no further than VAC-TEC LLC. when you need septic pumping services in Duvall. Call Tacoma – (253) 777-4887 Seattle – (206) 339-0039 Olympia – (360) 338-6686 North Dakota – (701) 566-0045.